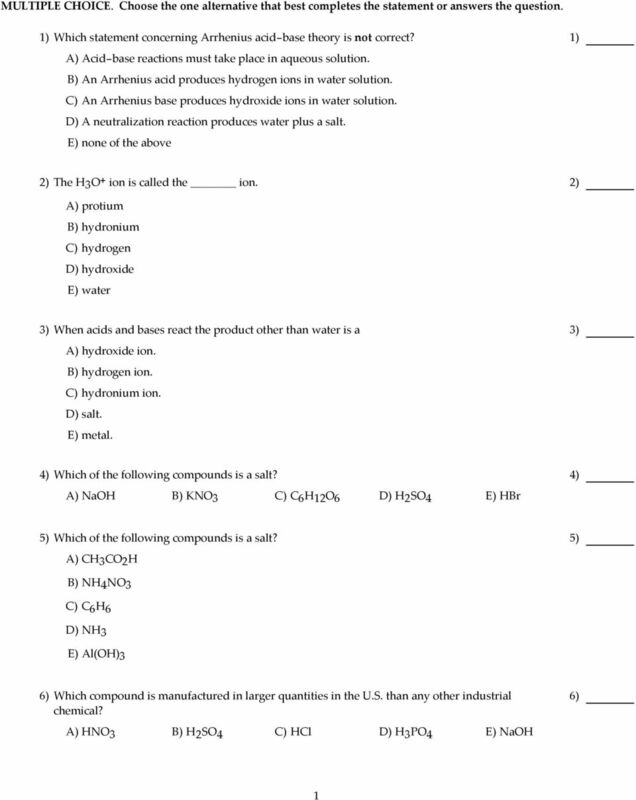 Download "6) Which compound is manufactured in larger quantities in the U.S. than any other industrial chemical?" 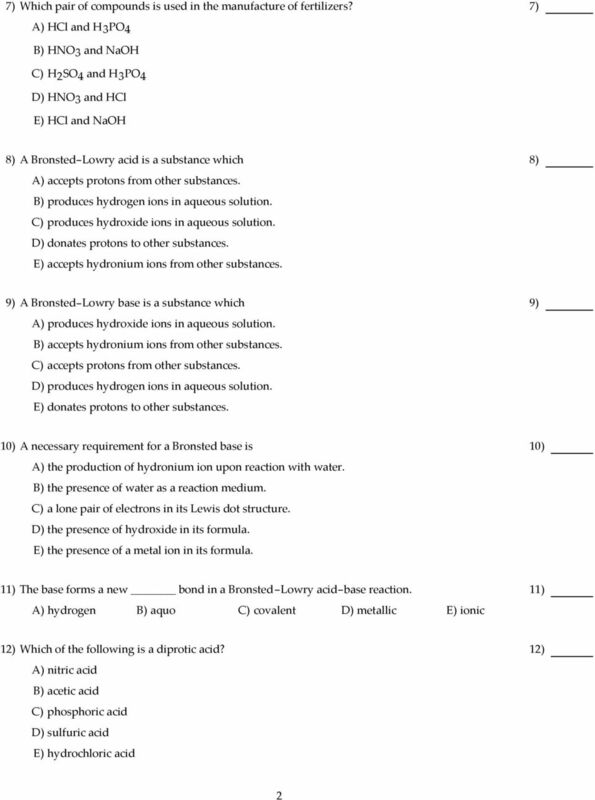 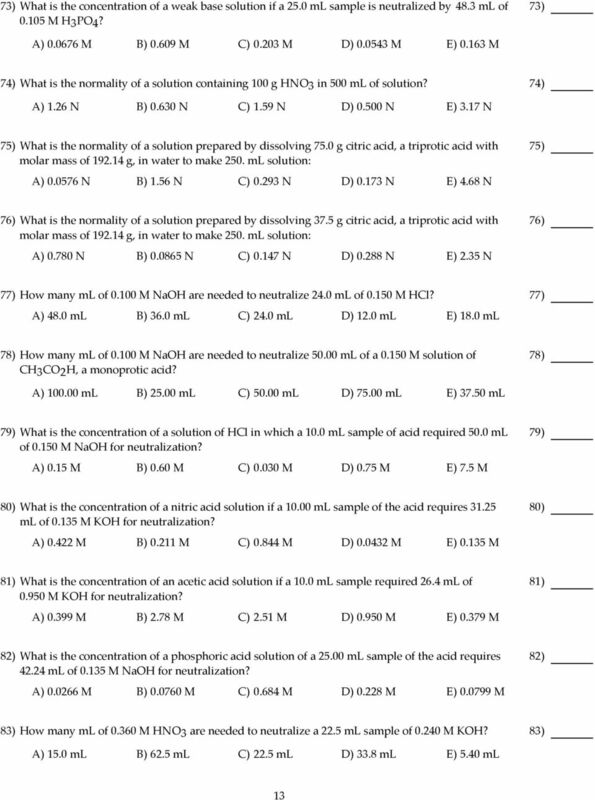 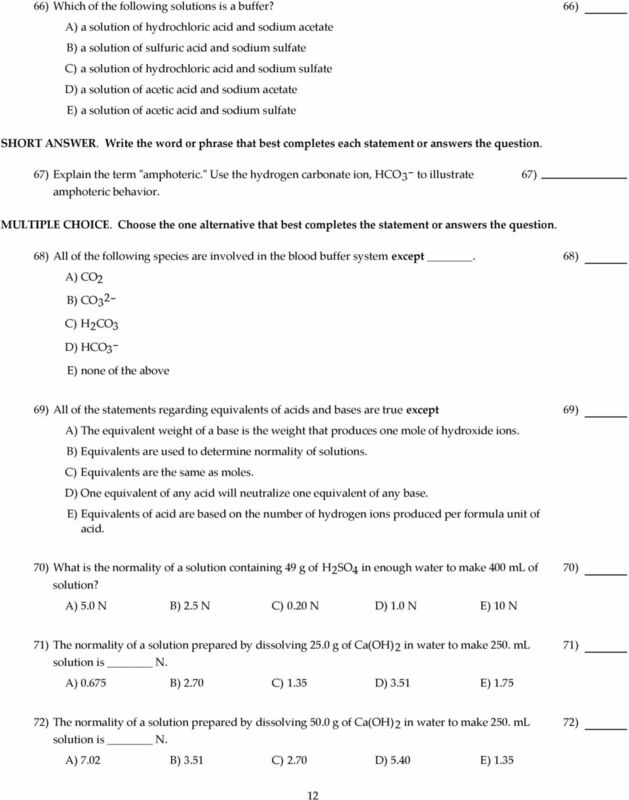 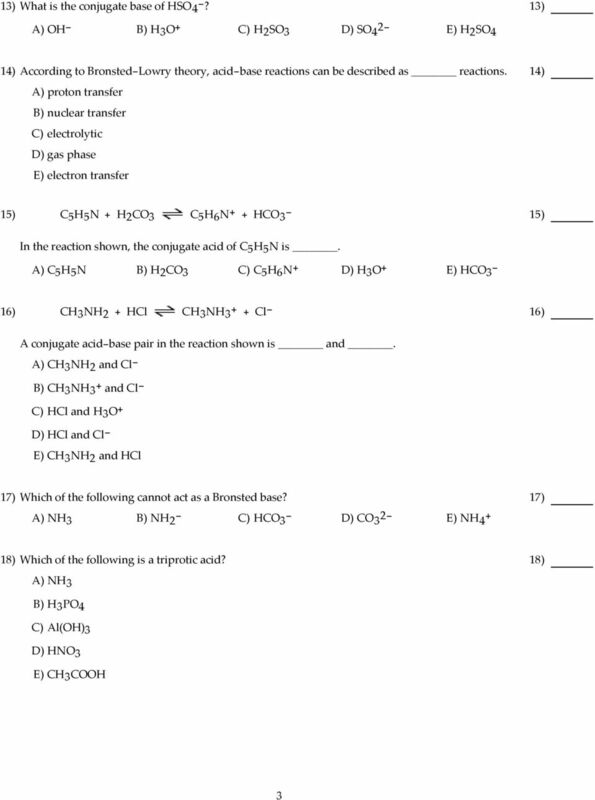 CHEM 102: Sample Test 5 CHAPTER 17 1. 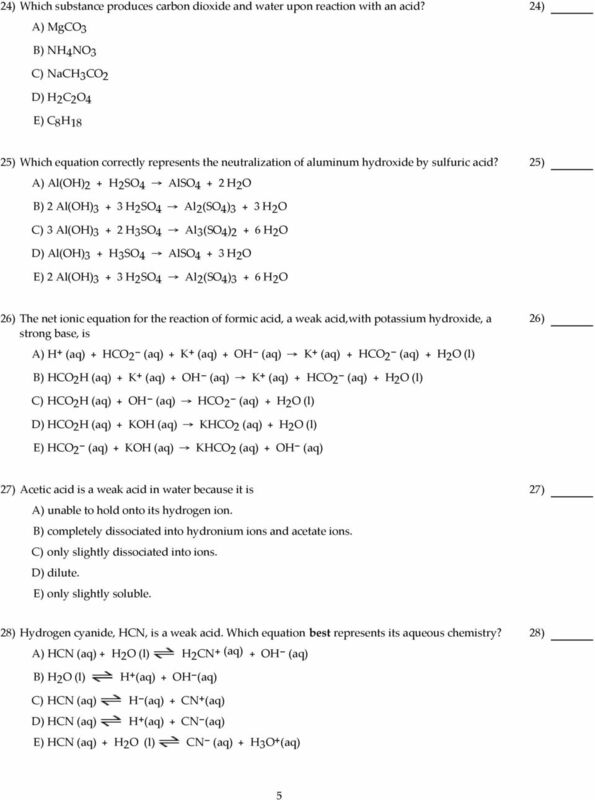 When H 2 SO 4 is dissolved in water, which species would be found in the water at equilibrium in measurable amounts? 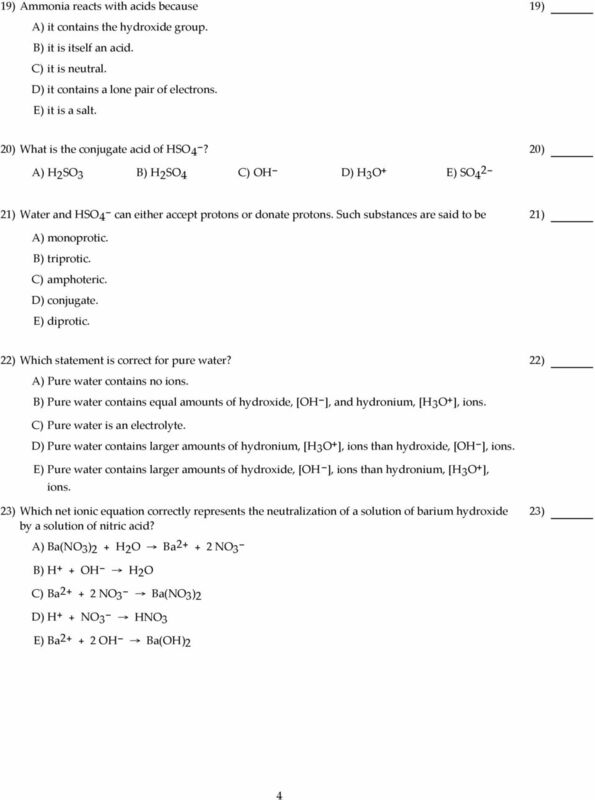 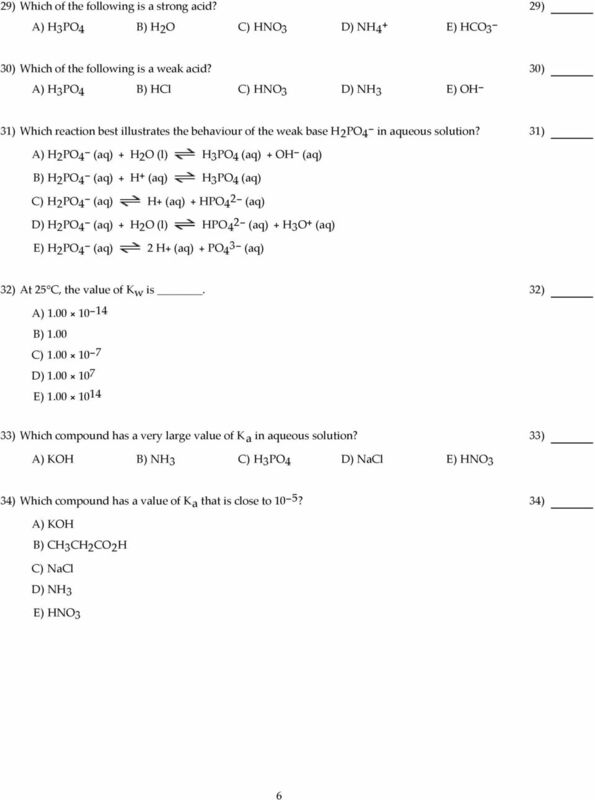 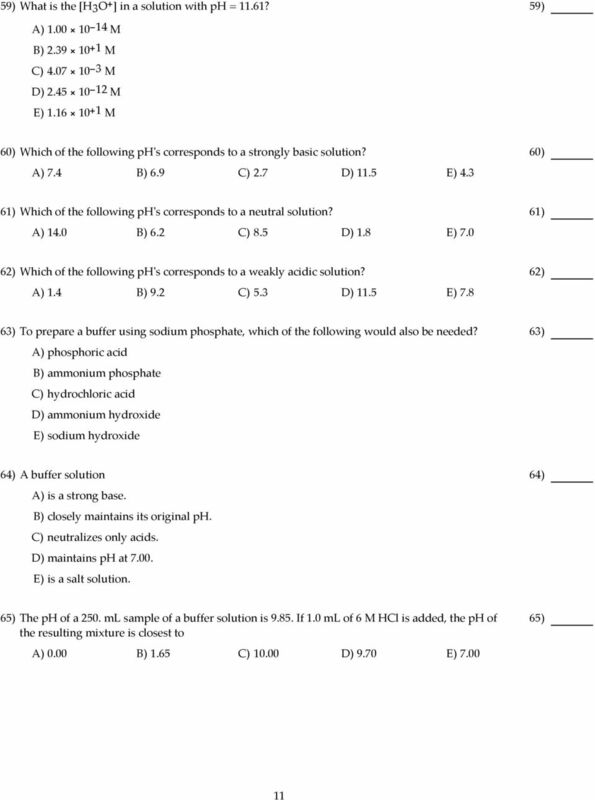 a. H 2 SO 4 b. H 3 SO + 4 c. HSO 4 d. SO 2 4 e.
Tutorial 4 SOLUTION STOICHIOMETRY. 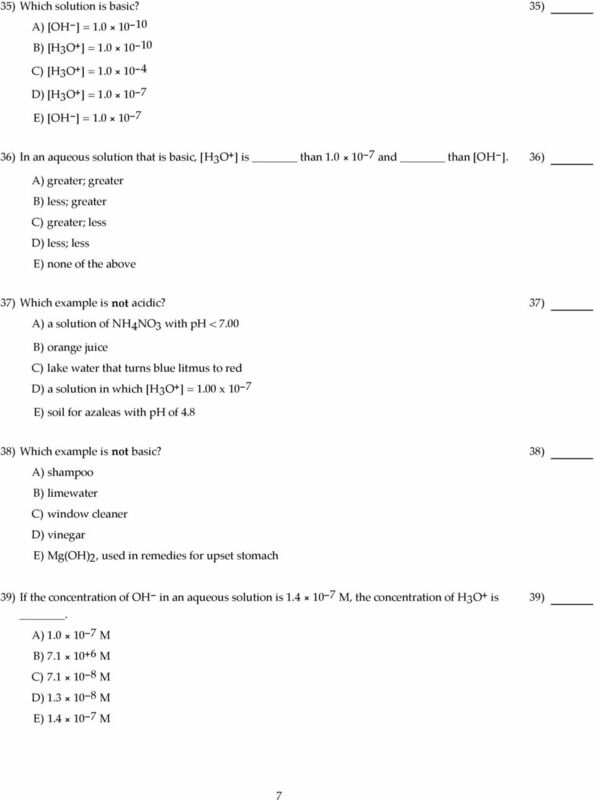 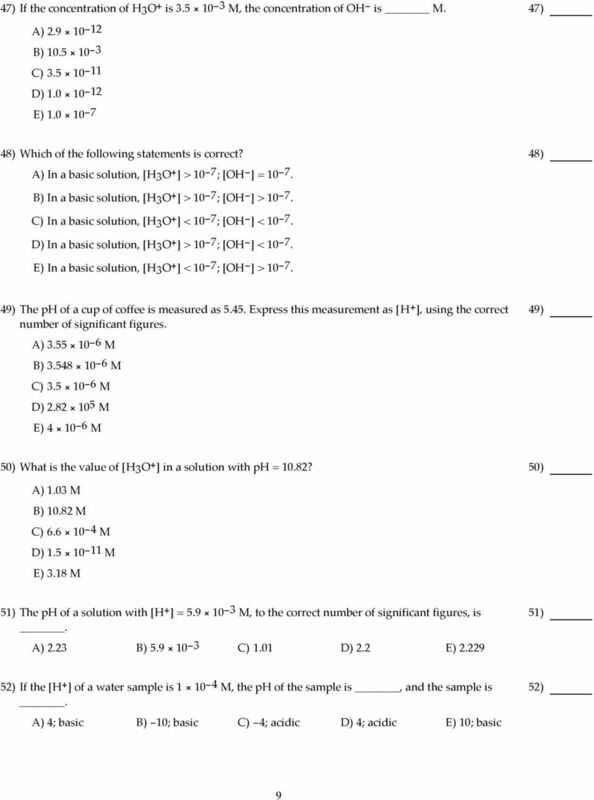 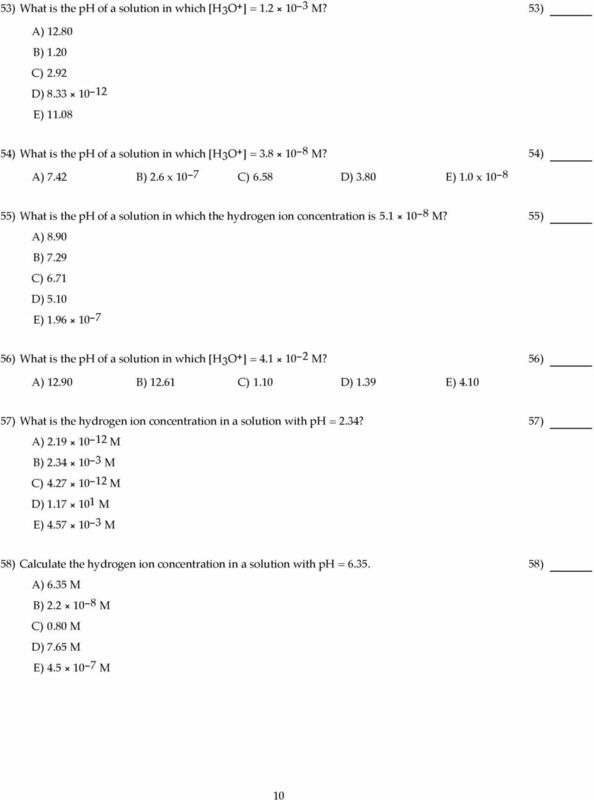 Solution stoichiometry calculations involve chemical reactions taking place in solution. 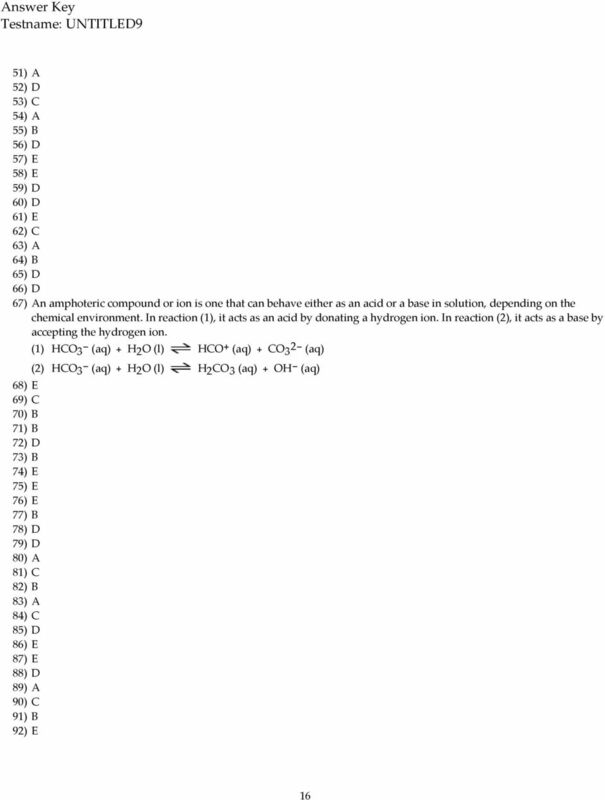 Conjugate acids and bases and amphoteric (amphiprotic) substances.